Today is the last day of 2015 and it is high time to summarize the results Russian Translator Pro blog managed to achieve till date. First I would like to note that creation of this blog was inspired by Dmitry Kornyukhov – ideological leader and developer of TheOpenMic – the best translation community. Thank you, Dmitry for your support, kind attention, and eager to change the entire translation industry, as well as the image of a professional translator in particular. Now let’s get to the statistics. 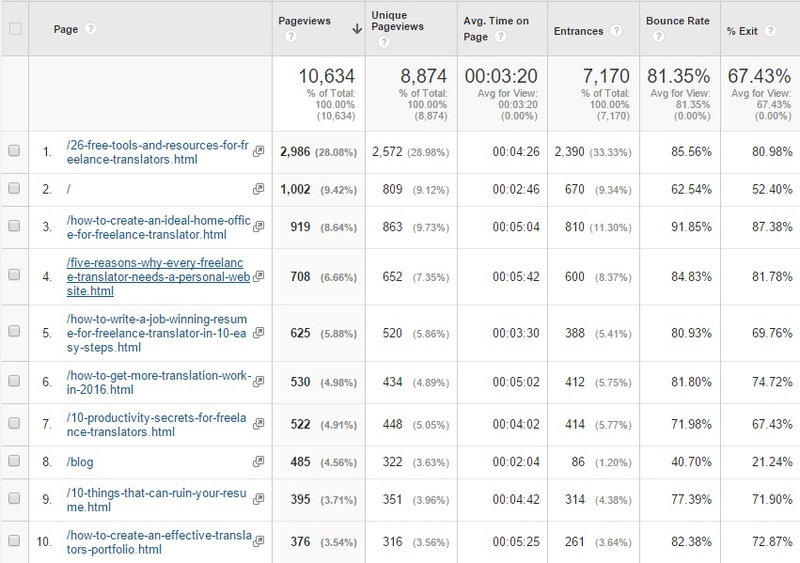 Tracking website performance is very important. 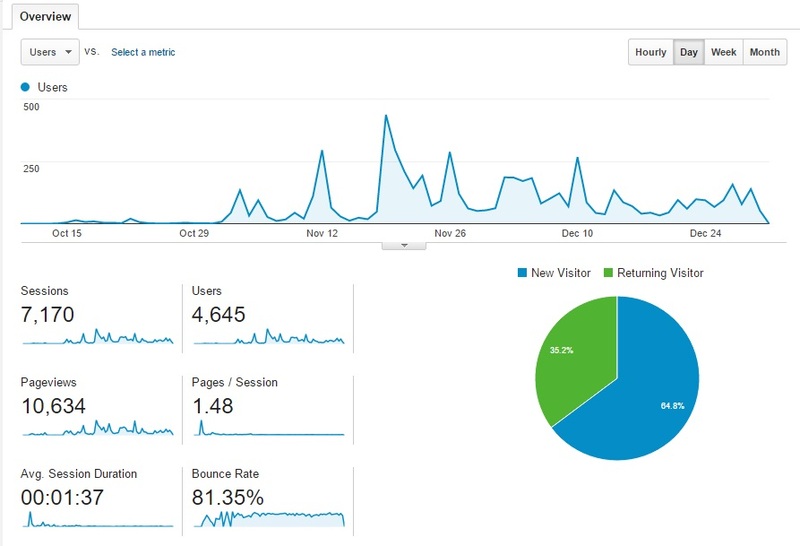 Google Analytics helps much to understand where the site goes and how fast it develops. Since this website was launched only three months ago (I consider October 10 as a starting date), I did not expect to attract a large audience. Nevertheless, thanks to my new e-friends, active SMM strategy, proper SEO setting and, of course, friendly TheOpenMic community, Russian Translator Pro was visited by over 4,600 people, had over 10,500 page views with average session duration of 01:37 min. I still have to work on bounce rate (81%) but I hope that it will reduce gradually with more posts published. I’m very excited to inform you that blog gained over 670 subscribers for three months and I’m sure that it will reach 1000 subs in the next three-four months. Thank you all for your support! It was very pleasant to know that people from around the world read my blog. 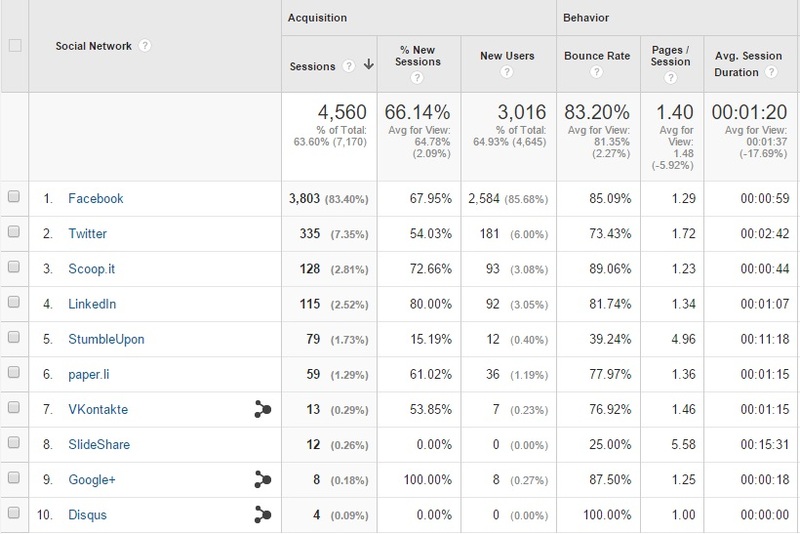 Since I targeted the US audience it was a surprise for me that the larger part of site sessions was from Italy. Ciao, Italia! Russia and US took the second and the third places respectively. 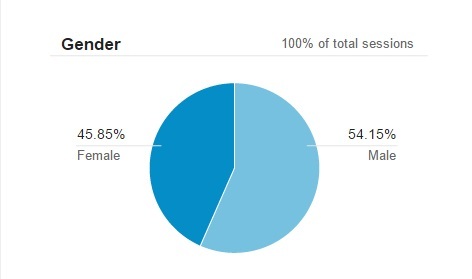 Dear ladies and gentlemen, I’m so glad that my audience is almost equally divided between you! Social networks brought the major part of traffic as three months are not enough to form a good stream of organic search traffic. No wonder that Facebook is the leading traffic generation tool. So if you want to get more traffic to your website consider a better SMM strategy for your Facebook account. Almost all blog posts represented particular interest for the audience though several articles were most popular. Taking into account a short period since the start of Russian Translator Pro I think that results are very positive! 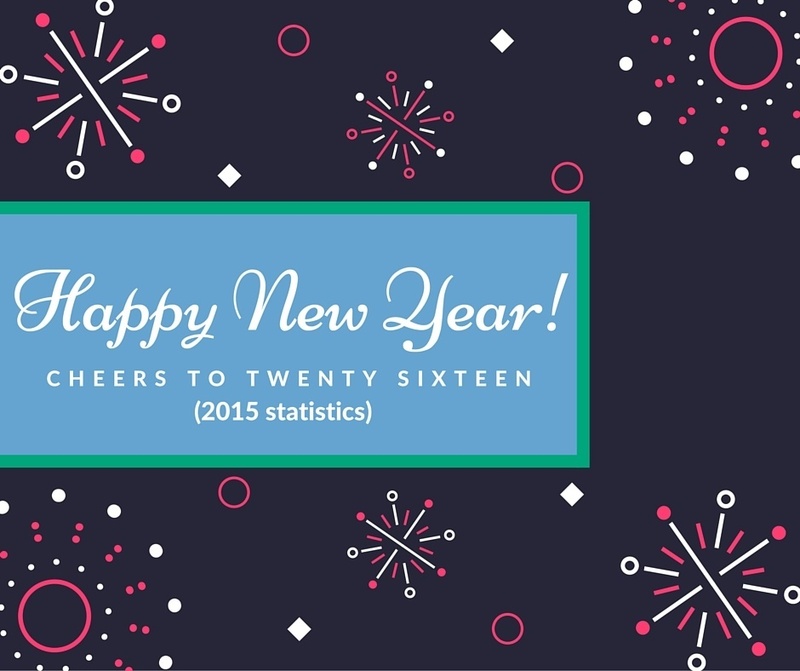 I promise to write even more engaging, useful and interesting blog posts during 2016. If you don’t want to miss updates, subscribe to my blog and also do not forget to follow me on Twitter and Facebook!